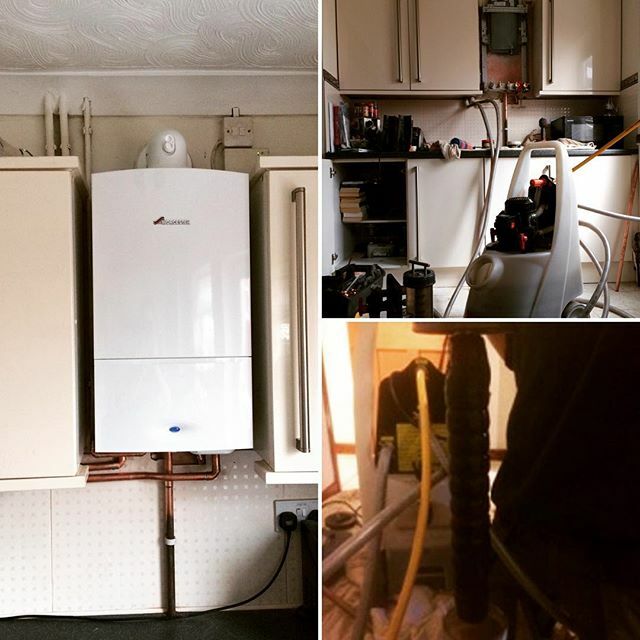 Allstar Systems are experts when it comes to boilers, plumbing and central heating. Power Flushing is an important system that keeps your central heating clean, running smoothly and more importantly, running efficiently. We proudly serve Norwich and the rest of Norfolk so no matter where your block system is, Allstar Systems is here to help. 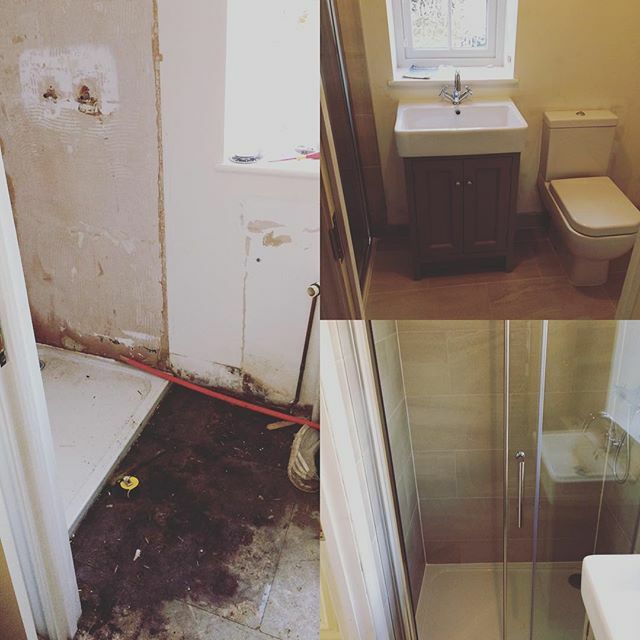 Power flushing delivers a fast, efficient and incredibly effective job when it comes to cleaning a central heating system. By creating a powerful flow of fresh water, it can help clear up blocked pipes and remove any debris that may have gotten stuck. 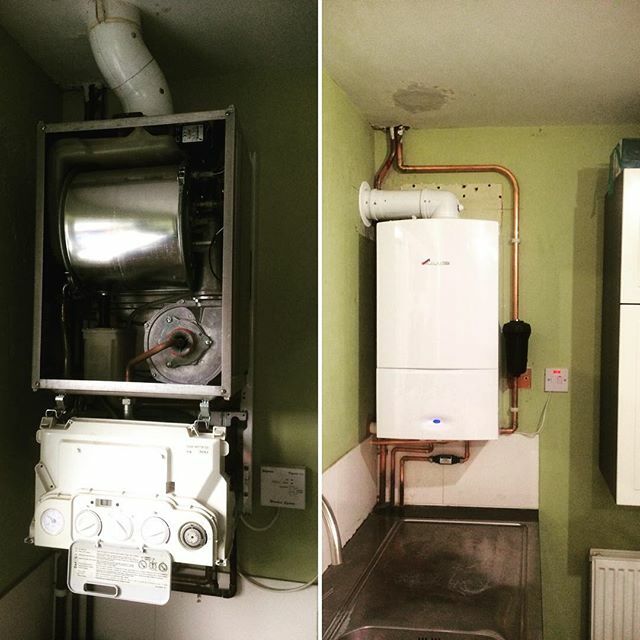 Find out more on Boiler servicing & repairs. 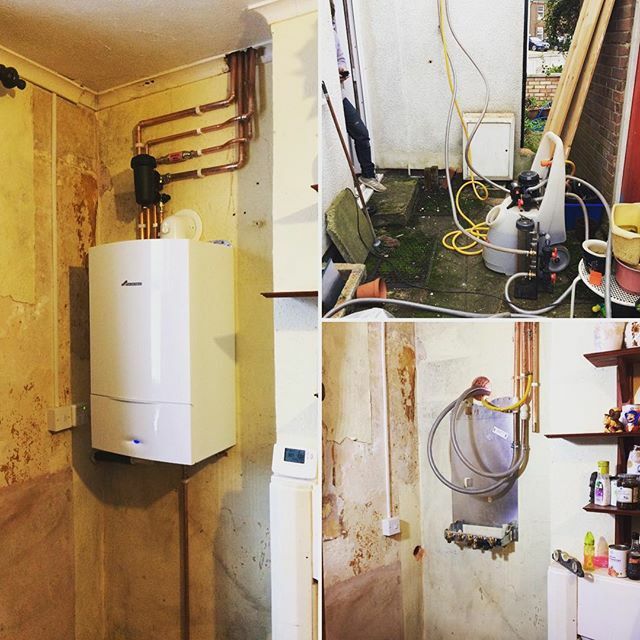 At Allstar Systems, we’ll be able to thoroughly check your central heating system at your Norfolk home, assess the current state of it and explain the best power flushing system for your property. Power flushing is vital for thoroughly cleaning your central heating by removing corrosion debris, sludge and de-lime scale pipes. 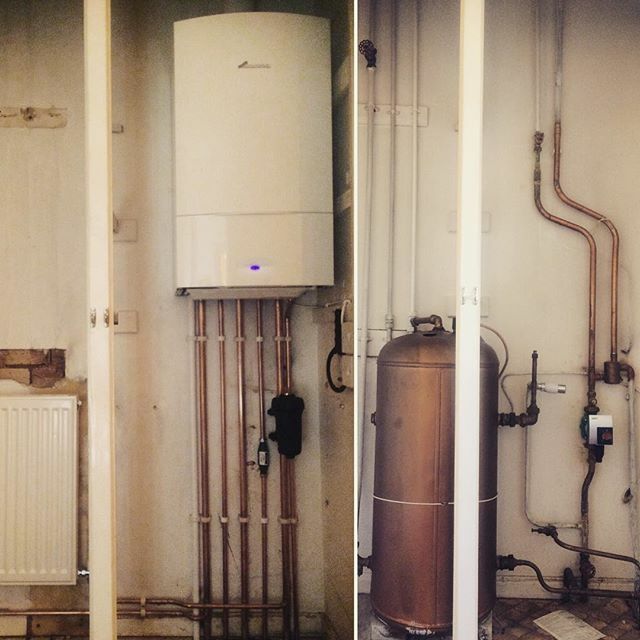 Allstar Systems understands the importance of having a functioning boiler and heating system that you can rely on all year long. That’s why we only recommend the very best boilers and take great care in our boiler servicing and replacement services for Norwich and Norfolk. 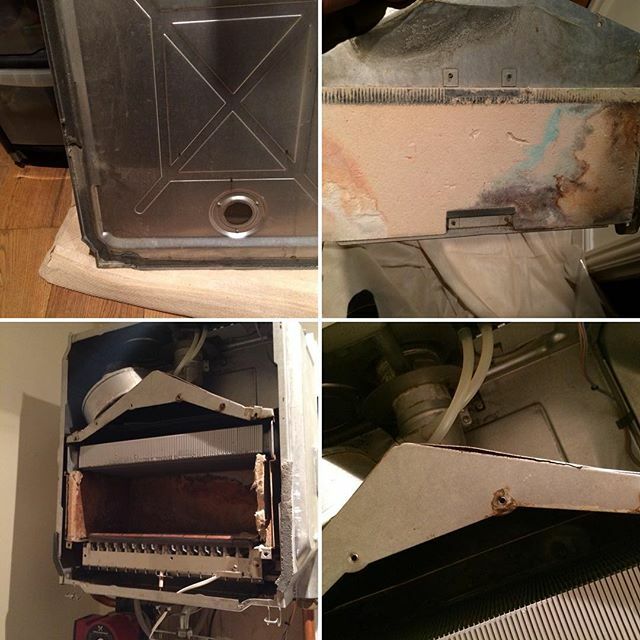 Finding dirt, black or murky water in the radiator of your heating system. If it takes a considerably long time for your radiators to warm up. Discovered or found cold spots around your radiator. If the speed to get hot water is unsatisfactory. If the pump fails repeatedly. If you’ve discovered pinhole leakages in the radiator. At Allstar Systems, we’re here when you need us most. 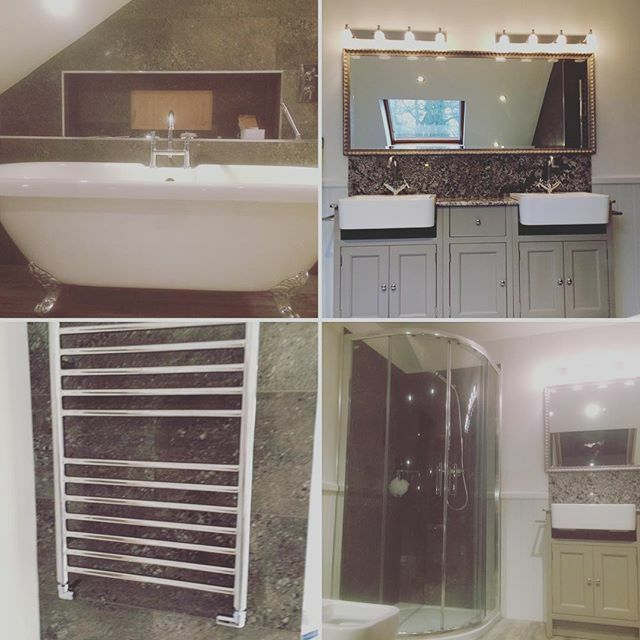 By booking an engineer, a member of our experienced team will be able to visit your property in Norfolk, assess the radiator and central heating and recommend the best solution for you. What are the Benefits of Power Flush? Increased heat-up times for your radiators. Clearer pipes that can reduce the noise caused by the boiler, pipes and radiator. Improvement of water circulation of your central heating. Can ensure rust protection and reduce the risk of pipe corrosion. Our engineers at Allstar Systems will recommend the best system for your property. We usually opt for the Kamco power flushing pump for our Norwich and Norfolk customers. 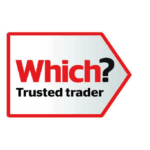 For more questions about power flush or information on your radiators, central heating and boilers, give us a call on 01603 523 247 or get in touch with us by filling out our online form, and we’ll get back to you as soon as possible.